Lhasa, capital and spiritual heart of Tibet in the west of China, sits at an altitude of 3,650 meters (12,000 ft) and has a history of over 13 centuries. Its Tibetan name means "The Land of the Gods". With more than 3,000 hours of sunshine annually, Lhasa is also famed as "The City of Sunshine". In 641 AD, Songtsan Gampo, the leader of the Tubo tribe, had conquered the whole Tibetan region and established his Tubo Kingdom. He had wedded Princess Wencheng of the Imperial Tang Court. Under the suggestion of Princess Wencheng, a grand temple was built above a lake named Lake Wotang. As the lake was filled up by earth carried by white goats, the temple was given the name Lhasa, meaning &apos;Goat Earth&apos; in Tibetan. Later on, this imposing grand temple became a symbol of the kingdom. People started to call its surrounding area Lhasa, and the temple is now known as Jokhang Temple. As Lhasa became the focus of faith for the Tibetan population, it became the "Mecca" of Tibet, and Jokhang Temple its Kaaba. 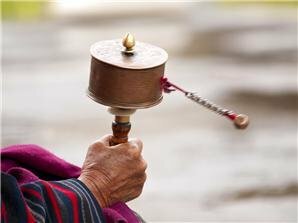 Culture and history: You will discover the story of the Dalai Lama by visiting the temples, and the story of Songtsan Gampo and Princess Wencheng by watching a show. The architecture style of temples and monasteries is so Tibetan Buddhist. 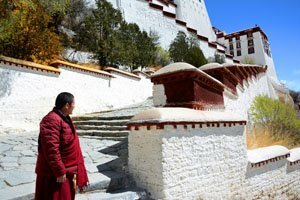 There are three great monasteries in Lhasa. 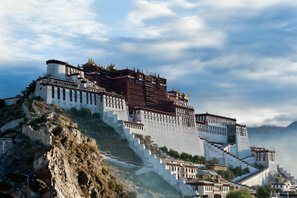 The Potala Palace will also provide you a spectacular view you can photo from many angles. The unique geography of Tibet attracts a lot of tourists to come and explore its stark serenity. Lhasa is the best choice to first stay to acclimate before you start to discover areas with a higher altitude. 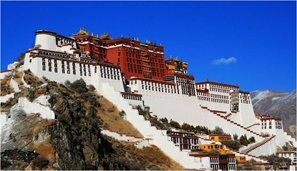 The Potala Palace, Lhasa&apos;s Whitehouse, was the residence of Dalai Lamas six to fourteen, and now it is a museum and World Heritage Site. It. Following the stairs to the top, you will discover stories of Dalai Lamas and the precious treasures of Tibet. 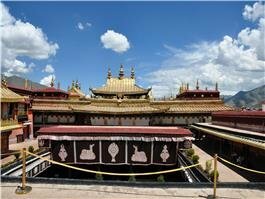 Jokhang Temple, the holy grail of Tibetan Buddhist Pilgrims, has a shining golden roof. A sitting statue of the 12-year-old Sakyamuni, brought by Princess Wencheng from the Imperial Tang Court, still sits there. Trace this temple’s story from the arts inside. Barkhor Street, the ancient street round the temple, is circled clockwise as part of a pilgrimage dedicated to Sakyamuni. Drepung Monastery, the largest monastery in the world in terms of its scale, was the residence of Dalai Lamas II to V. There is a huge and exquisite thangka in the Monastery. It is the main place for celebrating the Shoton festival. Sera Monastery, another of the Three Great Monasteries in Lhasa (the other is Gandan Monastery) is where visitors can watch a Buddhist scripture debate among monks. From the hill behind Sera Monastery, you can have a bird&apos;s eye view of Lhasa and the Potala. Norbulingka, listed as World Culture Heritage, means &apos;Treasure Park&apos; in Tibetan. It was the summer palace for Dalai Lamas. 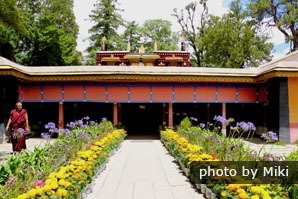 In the western suburbs of Lhasa, the park has buildings with 374 rooms, and is full of trees and flowers. It is the biggest garden in Tibet built by Tibetans. The best time to travel Lhasa is from May to October, as it is warmer with more oxygen. Even in summer, the temperature has large differences between day and night. Prepare enough clothes to keep yourself warm. Also, sunglasses, sun cream, and hats are necessary to prevent sunburn. See more on Tibet Weather. 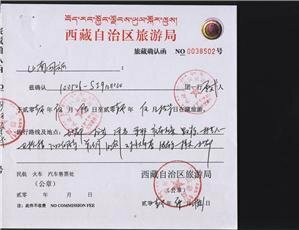 Lhasa&apos;s high altitude may give you a headache or uncomfortable feelings. So prepare well before departure and do not do over exercise after you arrive. See more on Altitude Sickness. When you visit temples, normally you should walk round clockwise to be respectful. See more on Tibet Travel Tips. 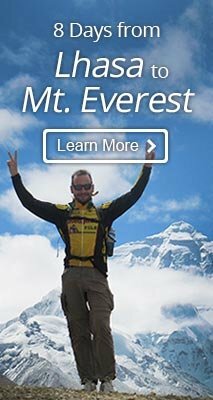 8-Day Lhasa to Everest Base Camp Tour: Acclimate in Lhasa and make a journey to see the highest point on Earth. Tell us your interests and requirements, and we will create your own unique tailor-made tour.